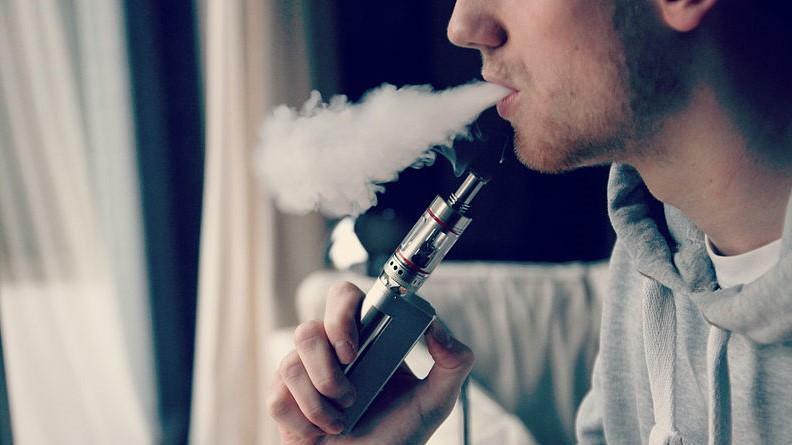 The U.S. Food and Drug Administration is ramping up efforts to stop high school students from using e-cigarettes. 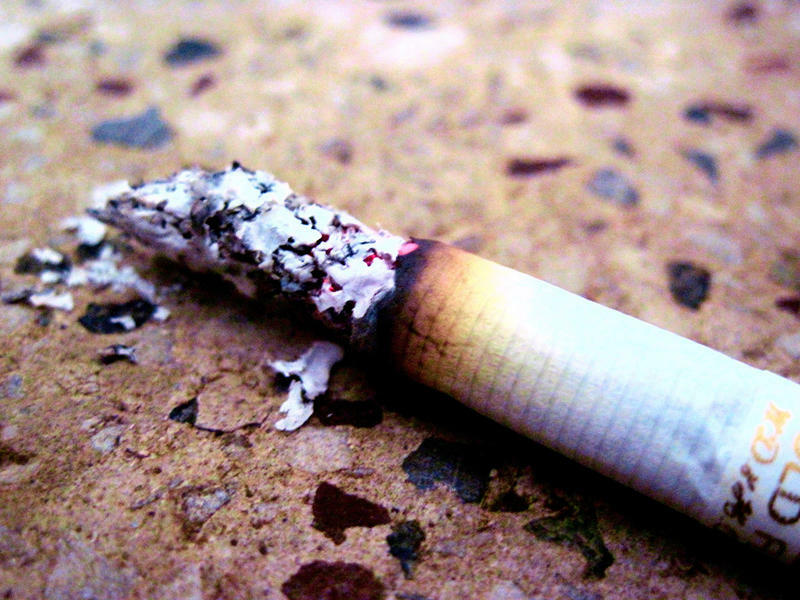 The percentage of Floridians who smoke tobacco is at a record low, among both adults and teens. But as Tobacco Free Florida celebrates its 10th anniversary, advocates are wary of kids’ picking up nicotine addictions from e-cigarettes instead. For people thinking of giving up smoking for New Year’s, free help is available. Tobacco Free Jacksonville provides coaching and nicotine-replacement therapy at no cost.